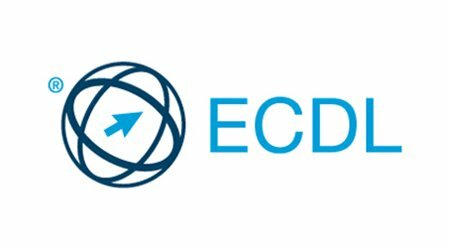 The ECDL Standard is the main certification program of the ECDL Foundation. It is a test of practical skills and competencies and consists of 4 Basic modules plus 3 Intermediate modules. To achieve an ECDL Standard certification, the Candidate must successfully pass an exam in all seven modules. Base modules certify skills that are considered essential skills – together they form the set of skills and knowledge that are crucial for all, which is why they are considered essential. Computer Essentials – skills and concepts relating to the use of devices, file creation and management, networks and data security. Online Essentials – skills and concepts relating to web browsing, effective information search, online communication and e-mail. such as letters, CVs, and other documents. to use standard formulas and functions, and to competently create and format graphs or charts. There is a wide range of Intermediate modules to choose from, depending on your needs – either at work or at home. using different slide layouts for display and printed distribution. and preparing outputs ready for distribution. Learning to relate tables and to retrieve and manipulate information from a database by using query and sort tools. IT Security – learn how to keep your and your organization’s data safe, and how to be safe online, including secure social media use.